calming, uplifting effect. You might also blend it with a carrier oil and massage into back and shoulders to help reduce the effects of daily stress. During the damaging heat of the summer, massage Ylang Ylang into your scalp to increase the appearance of healthy, shiny hair as well as adding it to a carrier oil for a deep hair conditioner. 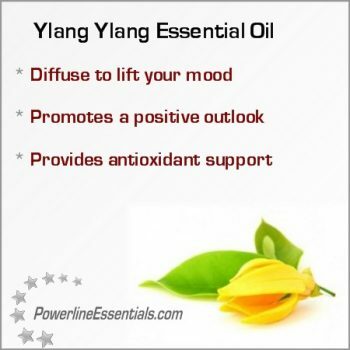 Ylang Ylang has a deep floral scent that is pleasant to blend with other essential oils. Before traveling for business or relaxation, take one to two drops of Vetiver with Lemon in a capsule for immune-supporting properties. Use as an earthy base note in your favorite DIY diffuser blends. 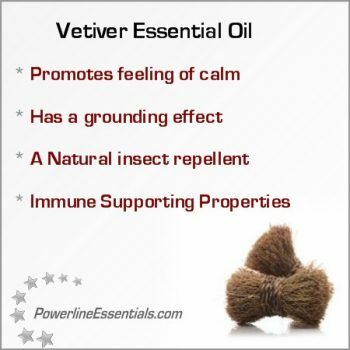 Vitiver is also used in many popular perfumes. 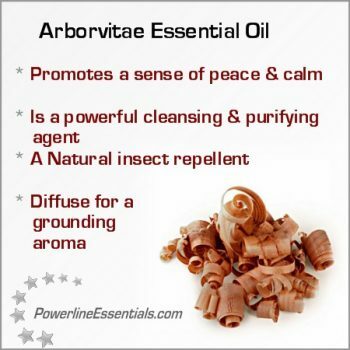 Known as the “tree of life,” Arborvitae is majestic in size and abundant in benefits.